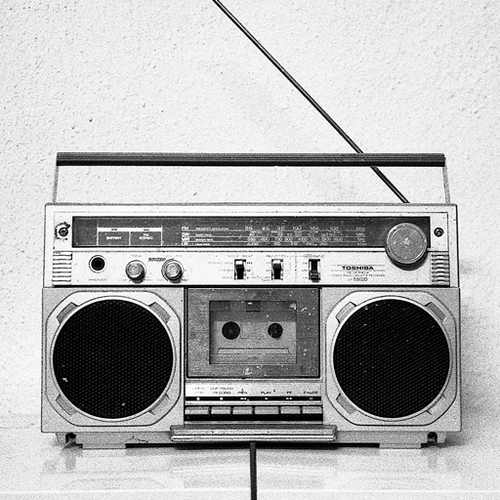 Before the digital age, being a producer meant you had to have access to expensive production tools like samplers or even real instruments. Today, that’s different as the cost of producing music has lowered with the existence of various digital audio workstations (DAWs) such as FL Studio (formerly Fruity Loops), Logic, Reason and many others. A lot of today’s producers, 9th Wonder and Boi-1da for example, started out using the popular FL Studio and much of today’s music is still produced using the software. Hit songs like the following were all produced using FL Studio. and many, many others (see the grid on the Beat Generals homepage for more). Now I myself was introduced to FL Studio about 2 years ago and would love to make some beats too. The problem is that FL Studio isn’t as straightforward as just opening the software and clicking around. There is a bit of a learning curve – without some help you are going to be frustrated. You can find tutorials online on some sites and on Youtube as well but you would still have to invest lots of time getting these organized in a way that would actually be useful in terms of getting properly structured training on using the program. 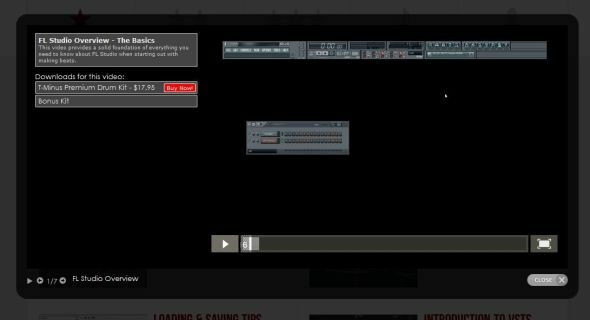 To put it simple, there aren’t any real FL Studio tutorial sites that have organized, high-quality training that can get you from beginner to mastering the program. I found Beat Generals about 3 days ago and this reignited my need to learn how to make beats within FL Studio. I signed up using the free trial option at first and my first impression was that this is exactly what I needed. They give you a free drum kit just for subscribing and there are lots of downloads and tutorials available. The tutorials are organized according to your level (beginner, intermediate and advanced) and very high quality. The impressive amount of downloads compliment the training and are also of very high quality. To go a bit more in depth about the various offerings of Beat Generals, here’s what I think of some important aspects of the site. The free membership offering can get you started with the basics fast without any type of commitment. You can use it to check out the quality of the what’s offered for yourself and then decide if you want to upgrade. Free membership limits you to a few videos and a few downloads so you might want to check out the premium option. The paid membership itself is very affordable at about $20 per month and you can cancel anytime you like. They bill you through a trusted third party merchant account so you’re fully protected against any type of fraud. Paid membership gives you access to all video tutorials, all downloads and monthly updates. Nothing turns you off when you’re trying to learn than low quality video training where you can’t hear the sounds exactly as you should or hear clearly what the tutor is saying. The videos on Beat General are of very high quality – picture is great and sound is clear. The videos are very professionally produced. Below you can find a sample of the screen you see when you’re playing any of the vids. It’s also very important to have quality downloads to work with so your music doesn’t come out sounding like chit. Beat Generals know that this is important and provide great sounding downloads in the best format to work with. The downloads provided also compliment the tutorials as they provide FLPs and kits that are used in each training video. They also have premium drum kits available that were custom made using the sounds of Hit-Boy and T-Minus. Support is also a very important aspect of learning and Beat Generals promises 24/7 support via email and social media. I emailed them last night at about 12:49 am (Sunday May 26th) and they emailed me back at 4:35 pm (Sunday May 26th). Not bad at all. They also answered a very important question I had so the support is definitely there. There are a wide range of tutorials available from basics to how-to videos and more advanced stuff like remakes and “style” tutorials of some recent hip hop hit songs. Nothing is perfect and this includes Beat Generals. While I do think it’s a great membership that is good enough to do get you up and running, it does lack one thing. For a membership site, I fully expected to see a forum where members can meet each other and get instant support. The support is handled by emailing the owners. Ideally, they could have a forum where they respond publicly to questions so that others can benefit and they won’t have to keep answering the same questions. Additionally, the community feel would be there and you won’t feel like you’re alone in your journey. A forum would make the membership feel more complete. It’s still great value for $20 bucks and when I emailed support last night, I asked them about the forum and they did say that they’re working on one and it would be up soon. So that’s great news. [Dec. 26 Edit] – It took a while but they finally added a forum to Beat Generals. Great addition to an already great service. So just to break down my review, I think that it’s a great site that is perfect for learning FL Studio. Quality downloads and tutorials galore for premium members make it great value for the price. 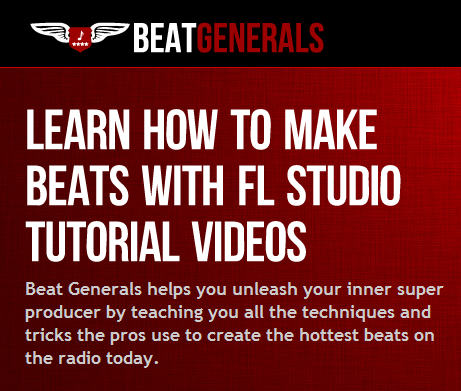 If you’re now starting out with FL Studio, or you’re stuck on what to do with the program in terms of making beats, I highly recommend Beat Generals. I’m not the only one either. There are also some big name producers in the industry who use FL Studio, that have great things to say about the site. Like Doughboy, who has made beats for the likes of Young Jeezy, Soulja Boy and CyHi the Prince. You can see more endorsements by scrolling to the bottom of the Beat Generals homepage and take the free trial. I’m not familiar with the setup for Logic Pro. 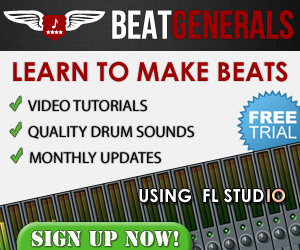 The tutorials on Beat Generals are all done with focus on FL Studio so I’m not sure if you’ll be able to follow along. Beat Generals has a free trial so maybe you can get a free membership and see if its something you can use. The other alternative is finding a Logic Pro tutorial site. Hi. It depends, the focus is FL studio yes, however there is a couple of things to notice. Middlekey in fl is c5. Its exactlly the same as c3 in all the other daws. If you understand mixing and how everything works in logic im sure you will understand what he does in fl. I dont think you would be able to work the in fl with the videos since you dont know it. But i am sure you will be able to work in logic and understand what he does. Mixing is quite universal, you will understand velocity, pianoroll, reverb, compressor and eq and all those things im sure you will understand fl studio. 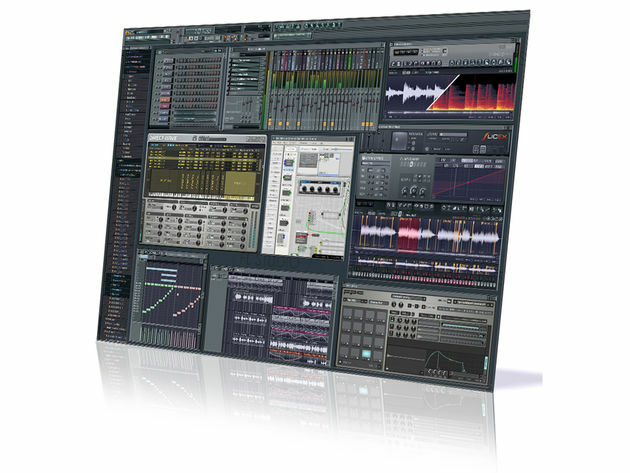 THe major diffrance is that you have to use logics vsts like logics parametric eq insteed of fl studios. Not that hard, And logics reverb insteed of fl. All reverbs have diffrent algorythms. If you want to use fl studio you can download all the vst from fl standalone. Remember to let the install file be defualt except you can change the vst placement. but the install should be default to work. It will work perfect.